It's important that your au pair makes friends while in the USA. Welcoming an au pair into your home is a wonderful experience for your family. As host parents, you should help your au pair settle in and think of the family home as their own. However, encouraging your au pair to spend time out of the house and make new friends is just as important. 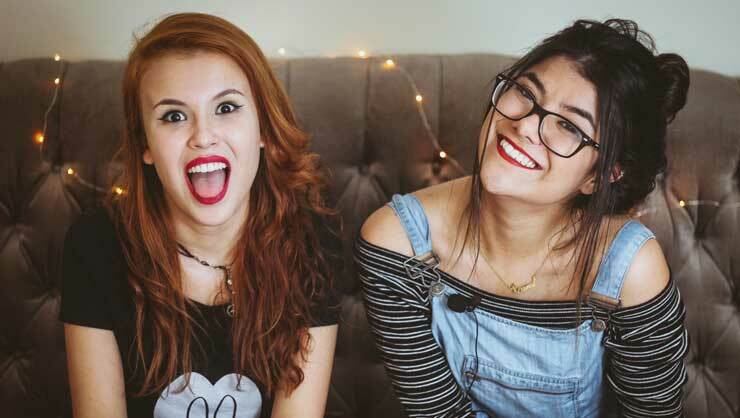 There are many ways that au pairs can feel like members of the community and develop friendships during their program year. As the saying goes, "healthy body, healthy mind." Joining a gym can be an excellent way for your au pair to spend their free time productively, meet other young people, and forge friendships. The same can be said of local sports leagues if your au pair has a passion for a particular activity. Exercising and making healthy lifestyle choices sets a positive example for your children too! Be sure to ask your au pair if this is something they'd be interested in during your first few weeks together. 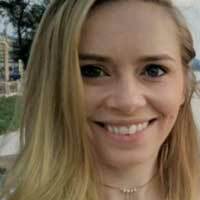 Your au pair has unique interests and hobbies and your community definitely has groups where he or she can express them. 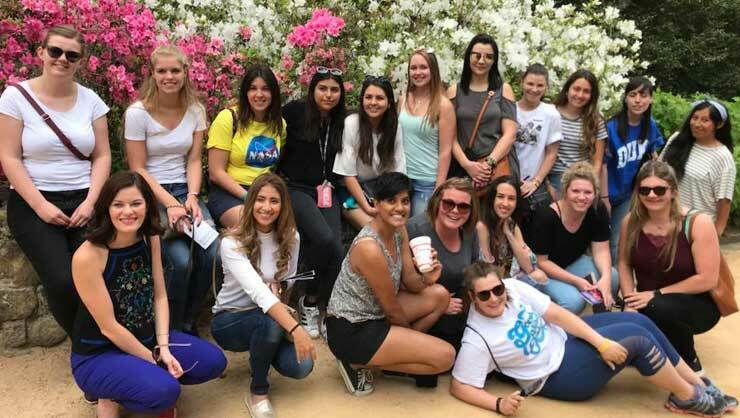 There are plenty of online resources for meeting others, including Facebook groups that are geared towards making friends with fellow au pairs. Get to know your au pair's passions and then help them find a few community groups where they can express them. Your au pair is required to take classes during their program year. This is not just an opportunity to learn- it’s also a great way to meet others. Your Local Coordinator may have suggestions for classes that many au pairs take or your au pair can try something totally new and focus on making American friends. Encourage your au pair to attend the monthly cluster meetups. Each month, your Local Coordinator invites your au pair to a cluster meetup. This is the perfect way for your au pair to meet his or her peers and try new things in the community. Many of our clusters tell us that they feel like a family and love spending time together. Help your au pair prioritize these monthly events. A huge part of meeting new people and trying new things is simply saying yes. Empower your au pair to have an open mind and take the opportunities that come along. This could be trying a different sport or going to dinner with a new friend. Whatever it is, say yes!